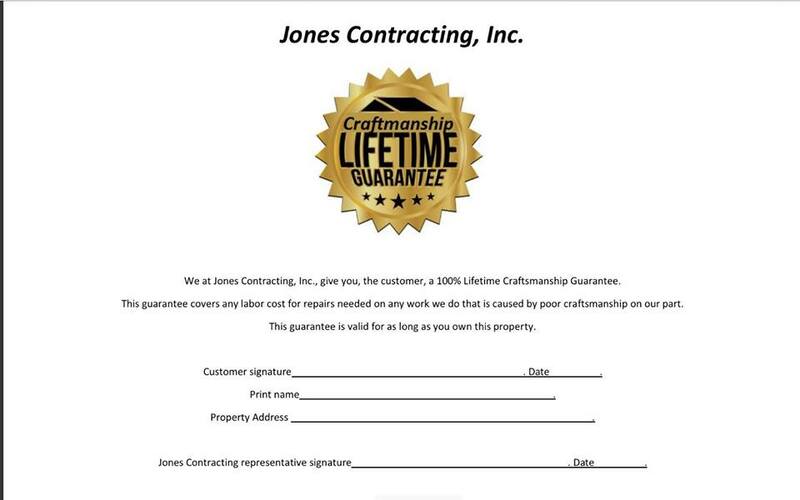 Jones Contracting, Inc. is proud to serve the Converse community! About Converse, IN - Happy to be your hometown Heating & Air Conditioning Contractor! The Town of Converse is a small community in northern Indiana. It is 60 miles south of Fort Wayne and 80 miles north of Indianapolis. Converse is positioned in Grant and Miami counties and had a population of approximately 1,229 people in 2016 according to the United States Census Bureau. It is estimated to be the largest town in Miami County. Converse is in a region of the United States that was originally inhabited by Native American Indians. The arrival of European-Americans and the signing of treaties allowed for the widespread development of European communities across northern Indiana. Converse was laid out in the mid-1850s and was originally known as Xenia. In 1873, the community was platted and became known as Converse. Modern-day Converse is a beautiful and well-developed town. It is known as an agricultural community and continuously makes strides to progress into the future. Residents of the community are provided many recreational opportunities like basketball, carnivals, horse racing, and more. In Converse, Indiana, individuals enjoy an excellent quality of life. It is necessary for residents of Converse to have access to cooling and heating systems inside their homes. The town is in a region of the United States that is susceptible to warm summers and very cool winters. Professional HVAC technicians recommend central air conditioning units and furnaces to cool and heat homes in Converse. During June, July, and August, the average daytime temperature highs range from the low to mid-80s. Temperatures will rise to the low-90s when heat waves pass through Converse. During the summer seasons, central air conditioning units are sufficient to cool homes the town. In addition to cooling units, it is necessary for Converse residents to have access to heating systems. During the long winter months, the daytime temperature highs average in the mid-30s. At night, temperatures will drop well below freezing. Also, snowfall is common during the winter seasons. 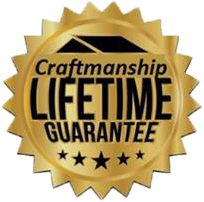 Heating systems like furnaces that are properly installed by professional HVAC technicians are sufficient to protect residents and their homes from potential damages caused by harsh winter weather conditions.